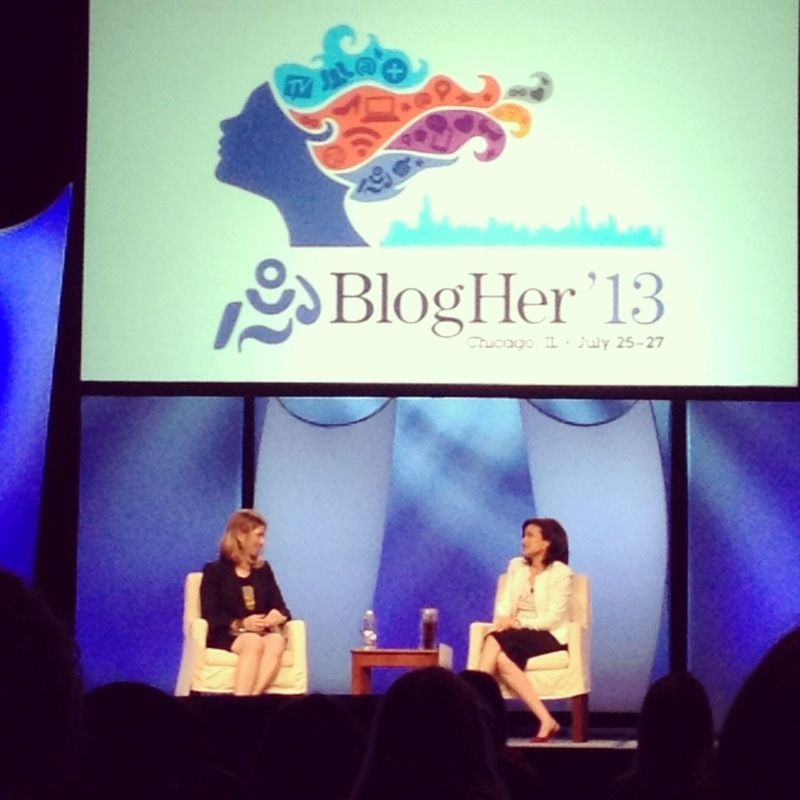 Sheryl Sandberg, the COO of Facebook and the author of Lean In, talked about how women can step into their rightful place as leaders. Sandberg said she was inspired by Mellody Hobson, a Chicago businesswoman, who said she was “unapologetically an African American and unapologetically a woman.” Sandberg said she was “unapologetically a business executive and unapologetically a feminist.” Me too! 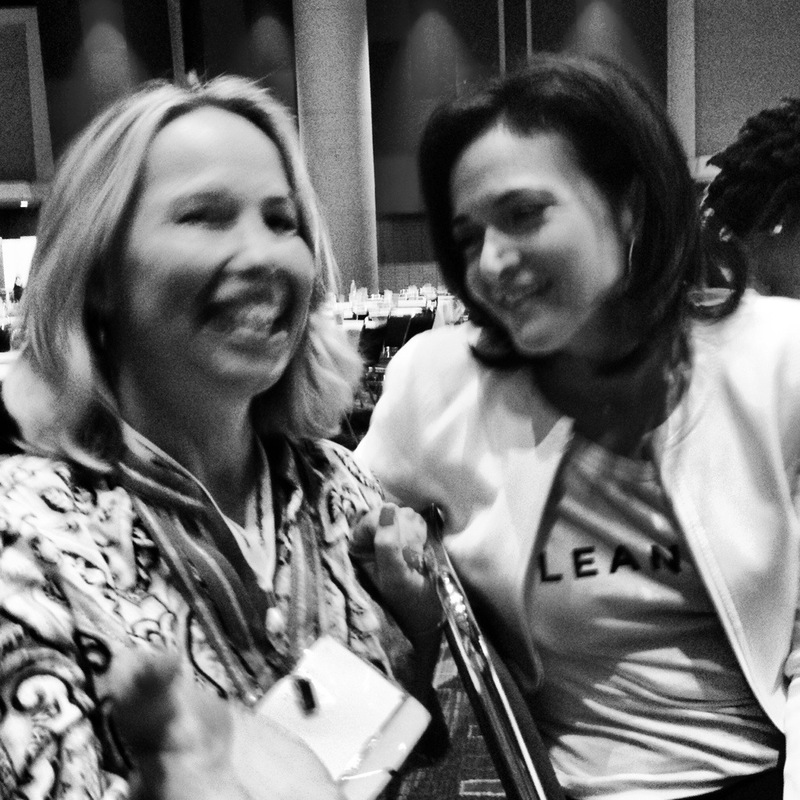 Sandberg’s blunt truth is that “men rule the world. Ninety-five percent of big companies are run by men.” We all have biases so let’s not be afraid to talk about them and fix them. As women, we must do a better job of believing in ourselves and stepping up as leaders. And we don’t have to be titans of industries. This applies to women as leaders in our families, school boards, small businesses, classrooms, and hospitals — wherever we find ourselves . I love this message. I’m glad people are hearing it. I’m glad women are lifting each other up. I stayed for a small group session. That’s where I briefly chatted with Sandberg. I told her I, too, was a COO of a small biz. As a workshop leader, I’m always trying to improve my game. So I wondered what kind of workshop does the most powerful woman in the world lead. Turns out it’s not so different than mine. Yes, the introduction part of the workshop is EXACTLY the same as mine. It’s a way for people to get to know each other and it’s an exercise I learned from my mother. Professor Carole Robin from Stanford University led the small group exercises. She told us that we are “three to six times more creative in a group than we are alone.” The power of the peer group can be seen in study groups, weight loss programs, and I would add, church groups. We are challenged and encouraged in small groups. We learn best when we move out of our comfort zones. In fact, “it’s impossible to learn if you remain comfortable,” Robin said. In our group of six we talked about times when we were brave and times when we were unable to take risks. I can’t disclose more because we agreed to anonymity. We learned that disclosure begets disclosure. And I made a few new friends and cheerleaders! 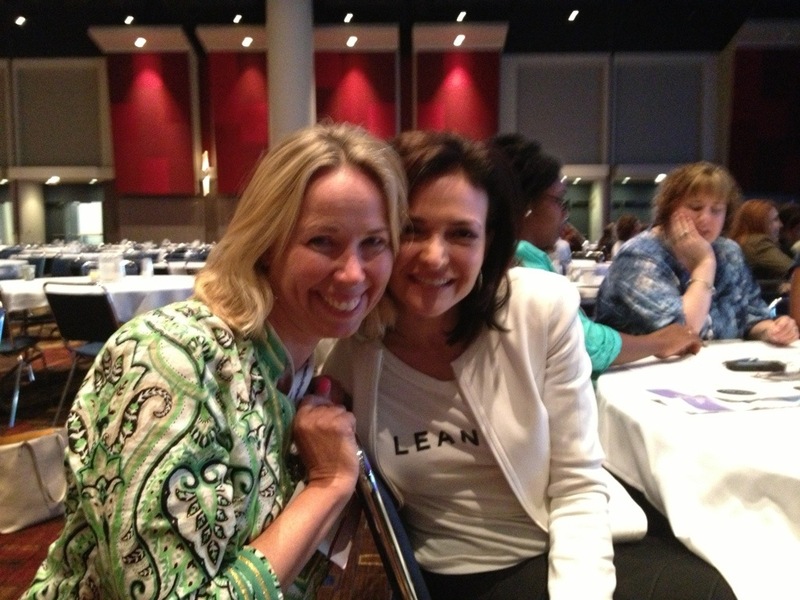 Sheryl Sandberg’s book, Lean In, is a bestseller and it’s my book club’s choice this month. We meet on Monday night. And you know I’ll have a lot to talk about when we get together. I’m going to check out LeanIn.org, which is the fastest growing and most engaged internet community . I’m going to value and encourage the leadership of the women and girls in my life. I’m not afraid to push back on sexism and the pay gap. I’m not afraid, even when I feel myself shrink from taking my rightful place at decision-making tables. I have Sandberg on my side. So do you. So go ahead. Lean in. We’ve got your back.